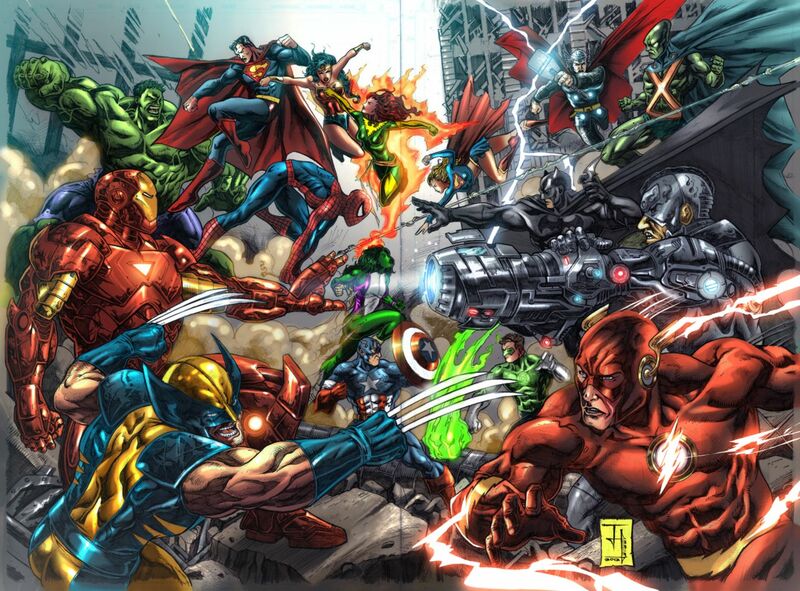 A collection of the top 28 Marvel Vs. DC wallpapers and backgrounds available for download for free. 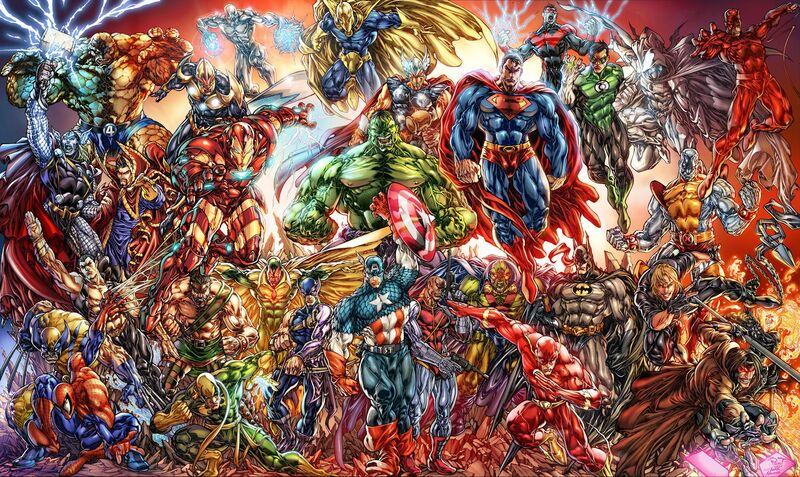 We hope you enjoy our growing collection of HD images to use as a background or home screen for your smartphone or computer. 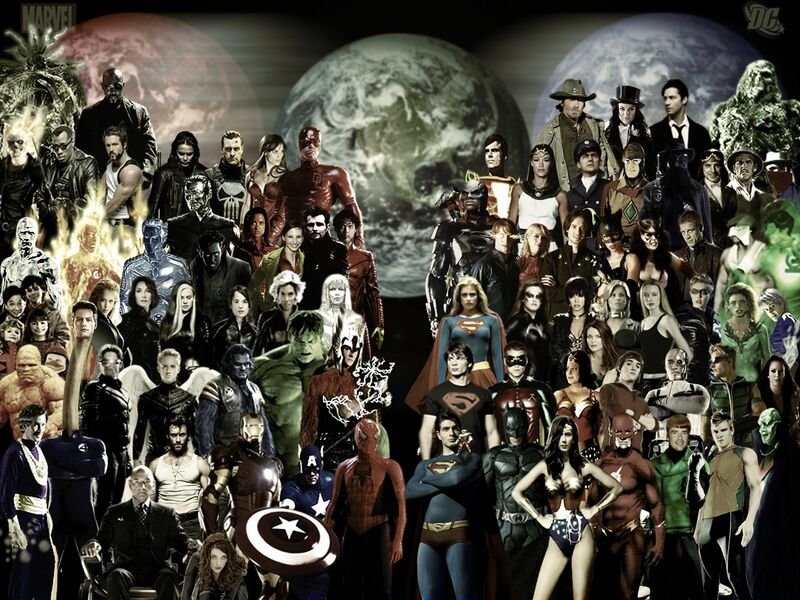 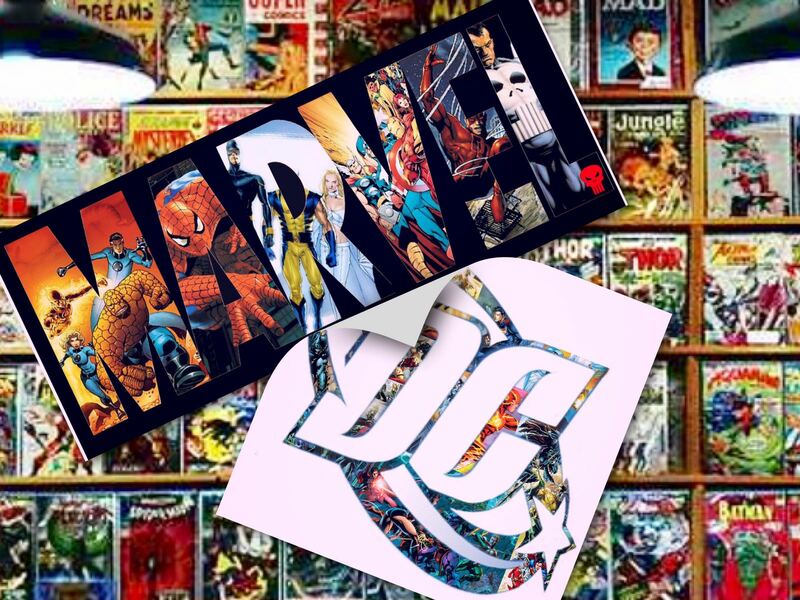 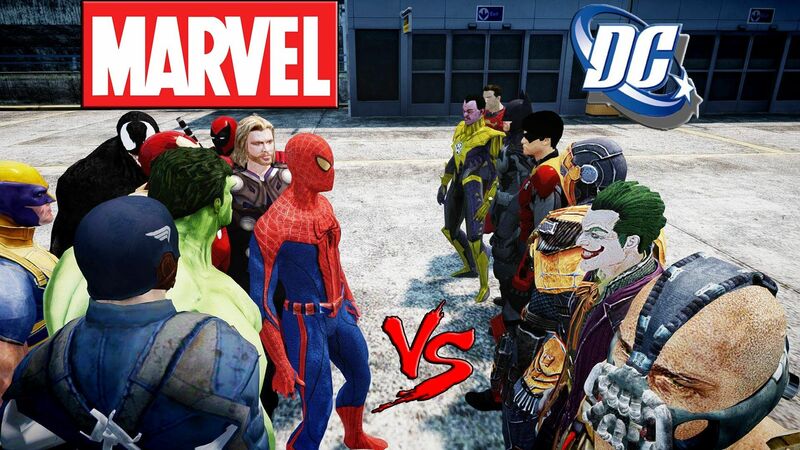 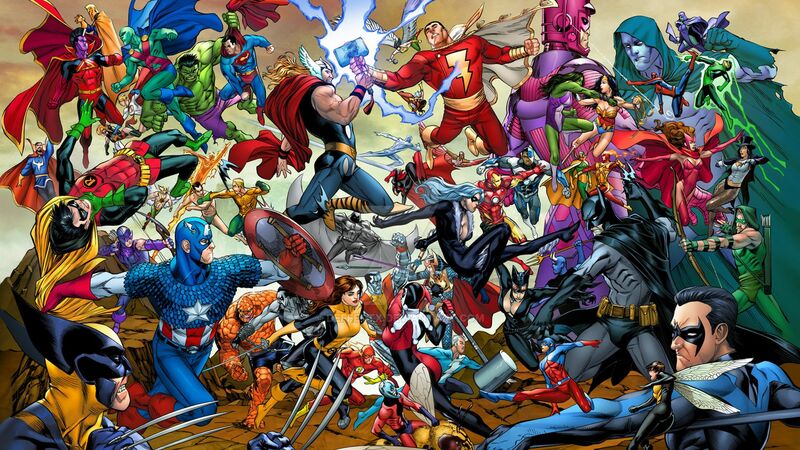 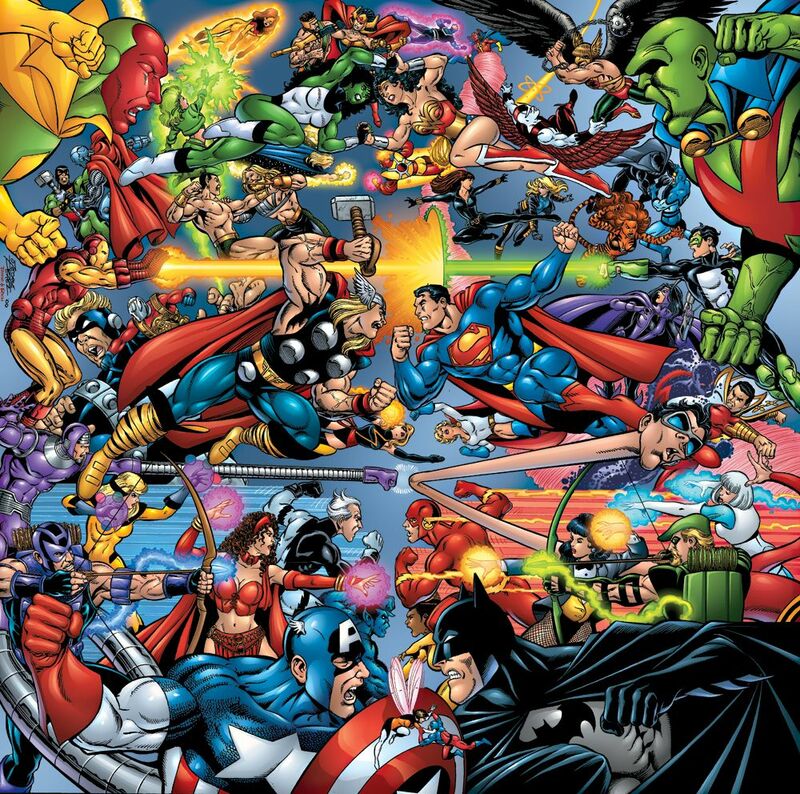 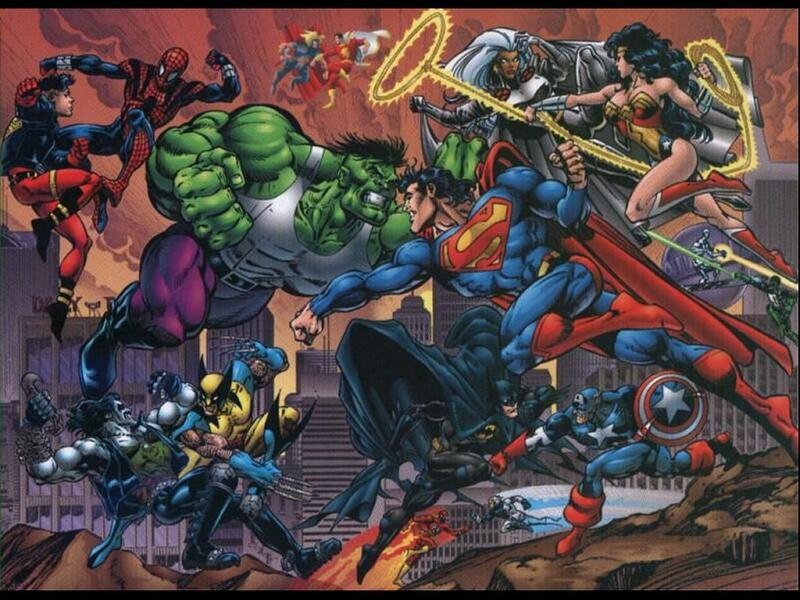 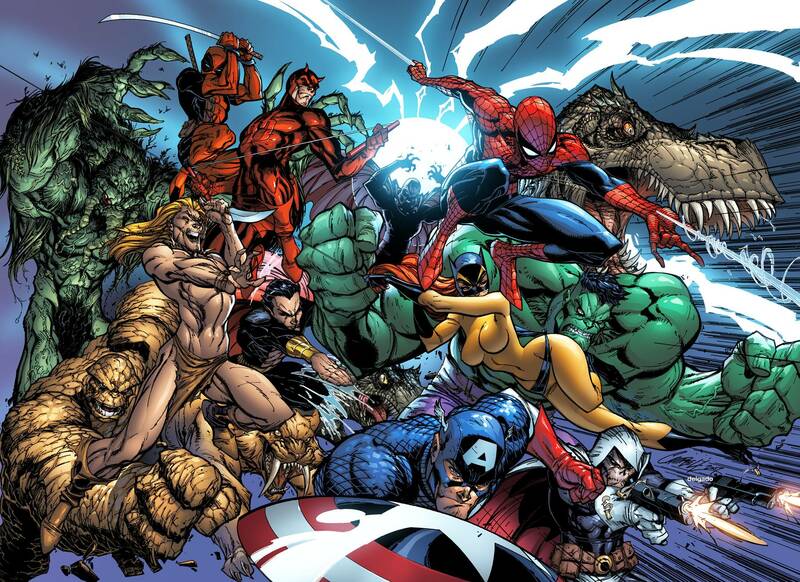 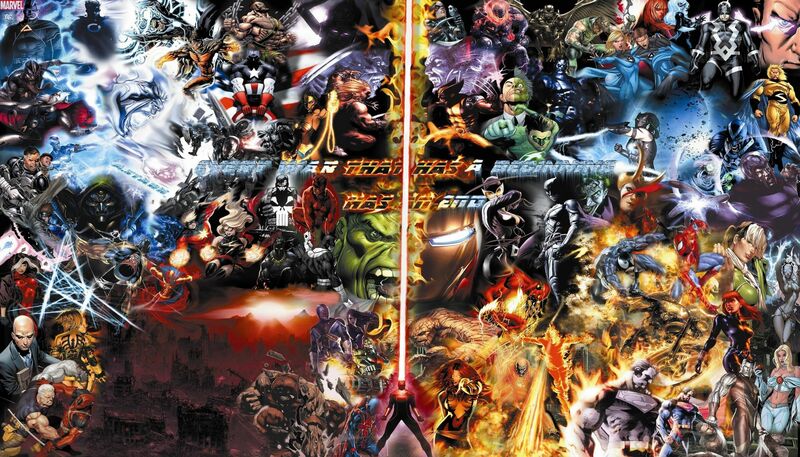 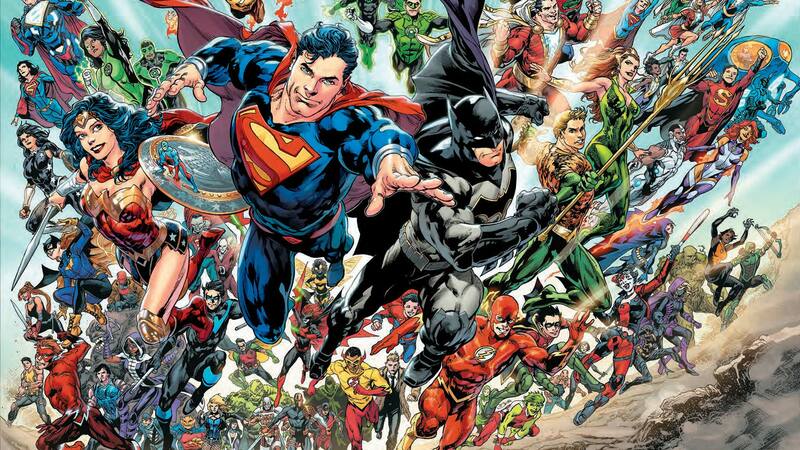 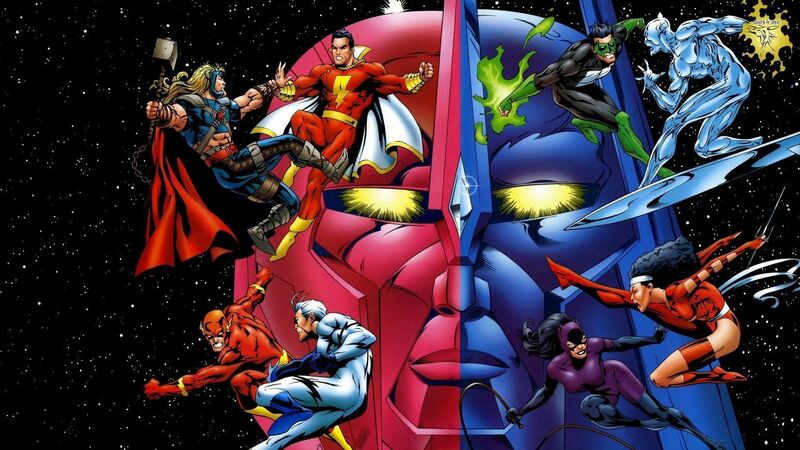 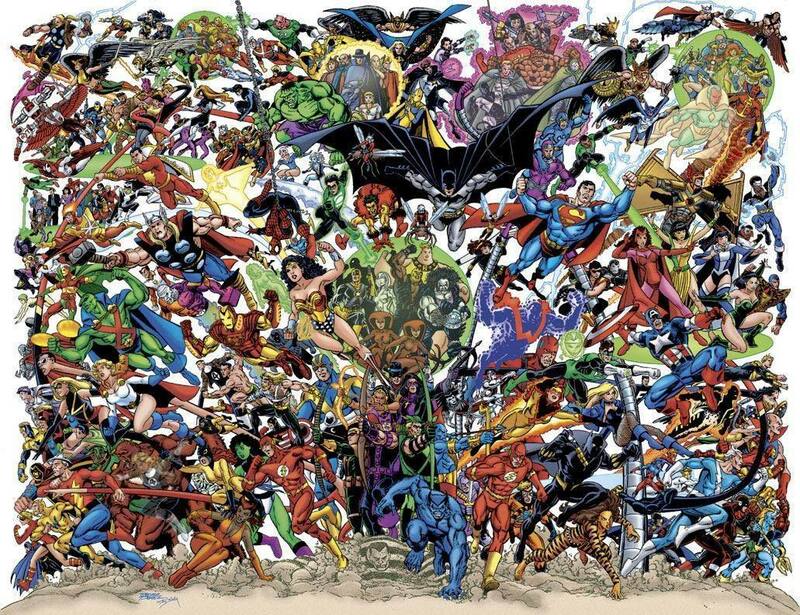 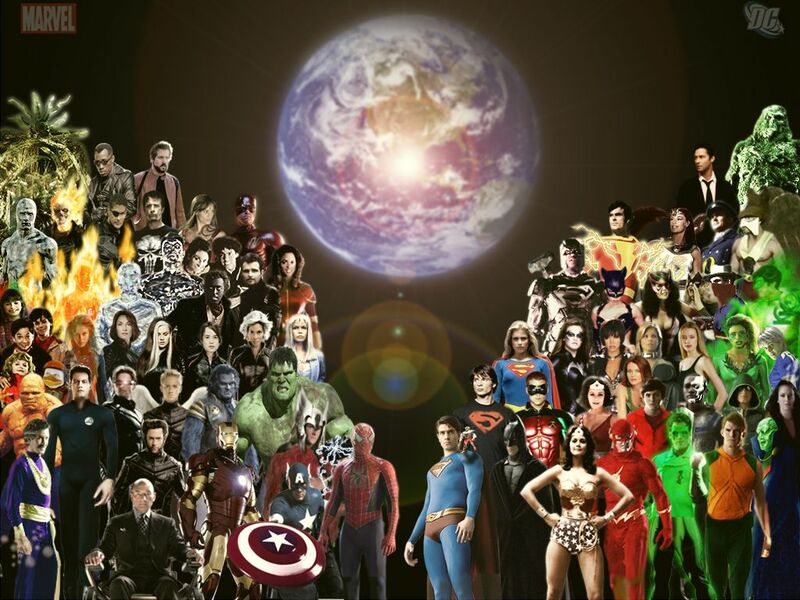 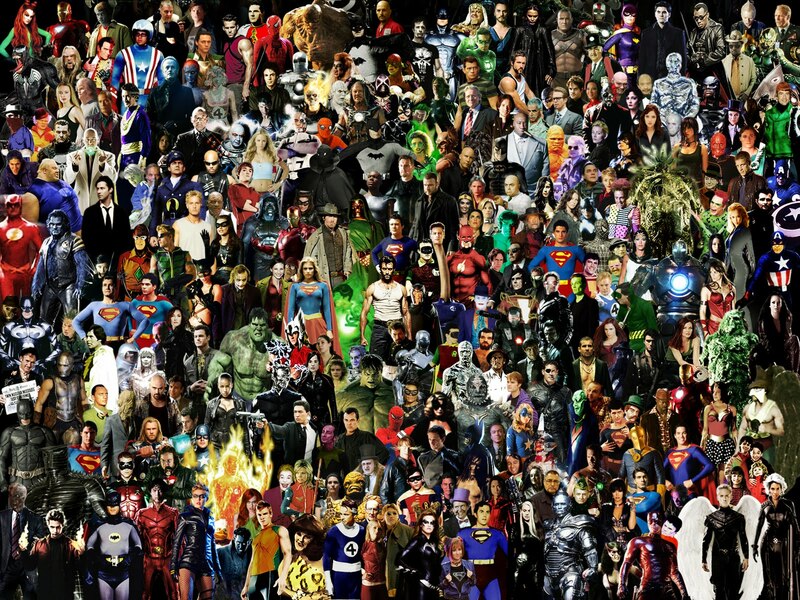 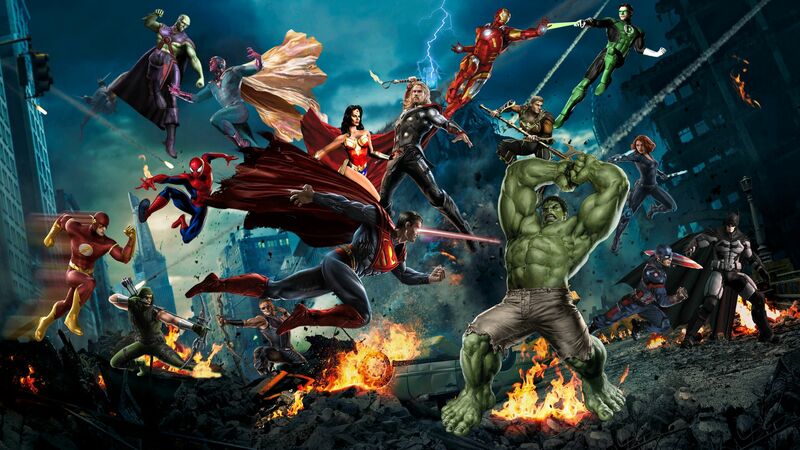 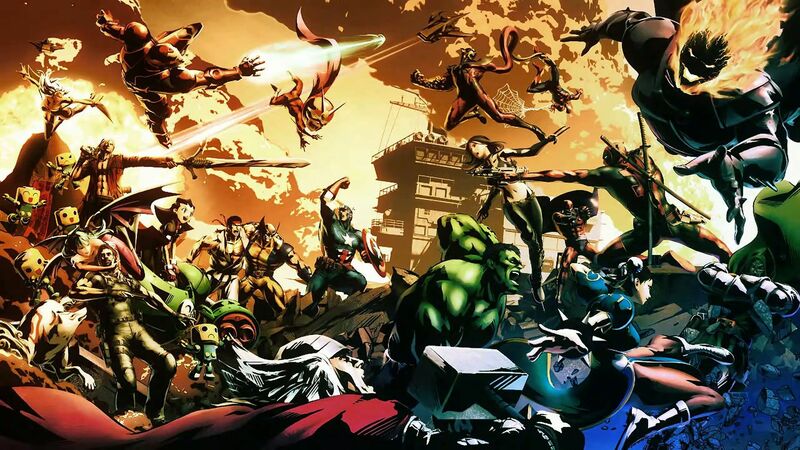 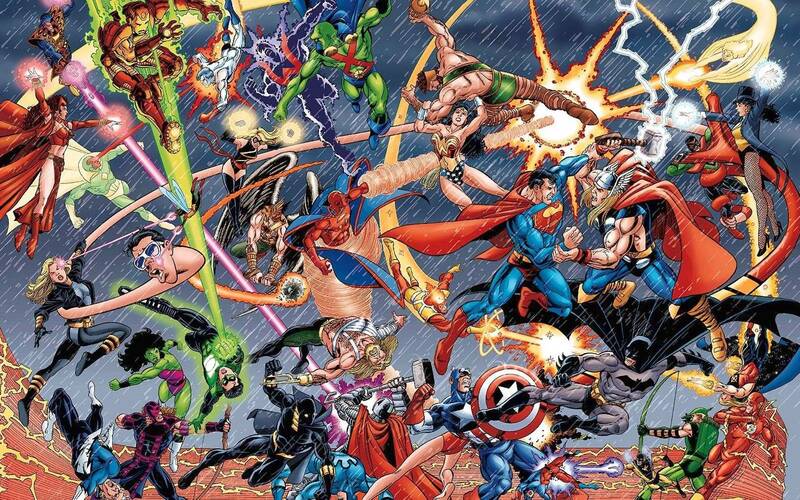 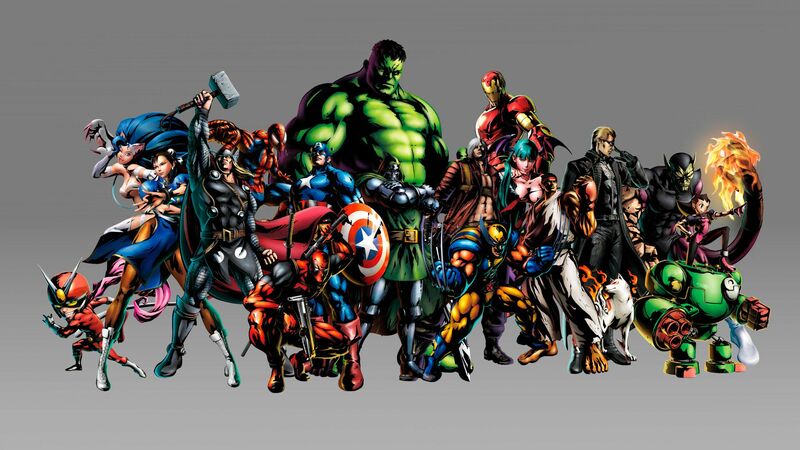 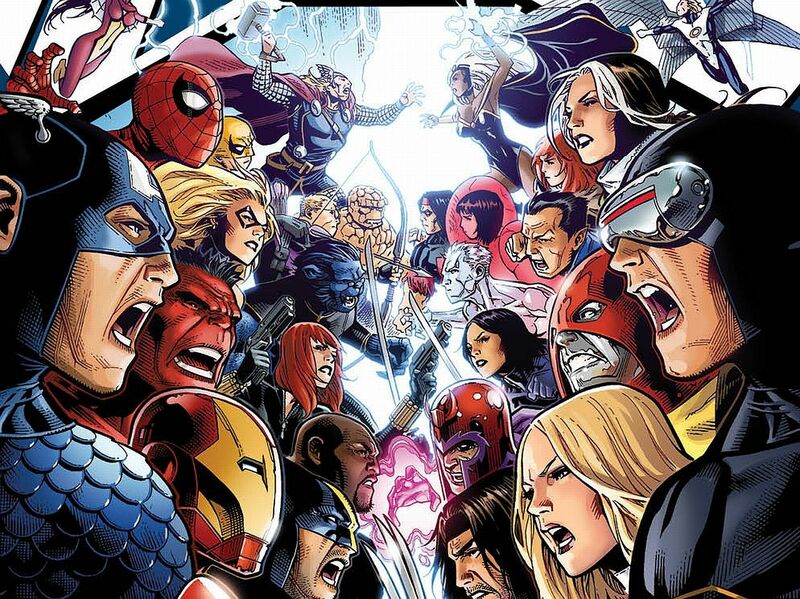 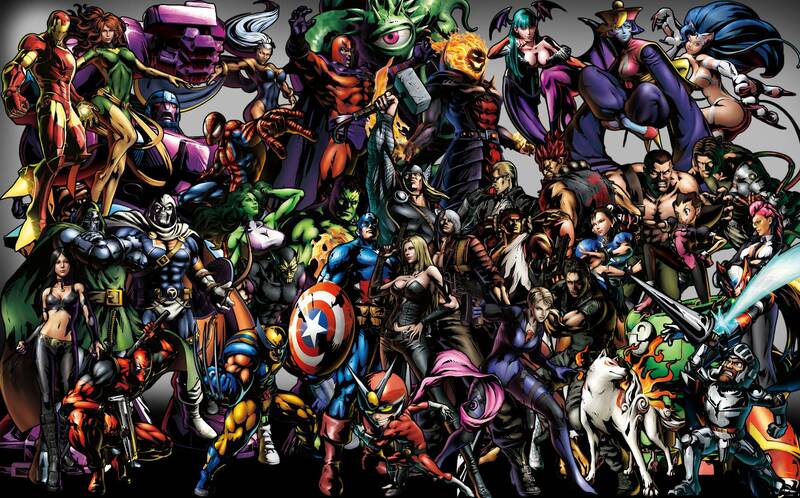 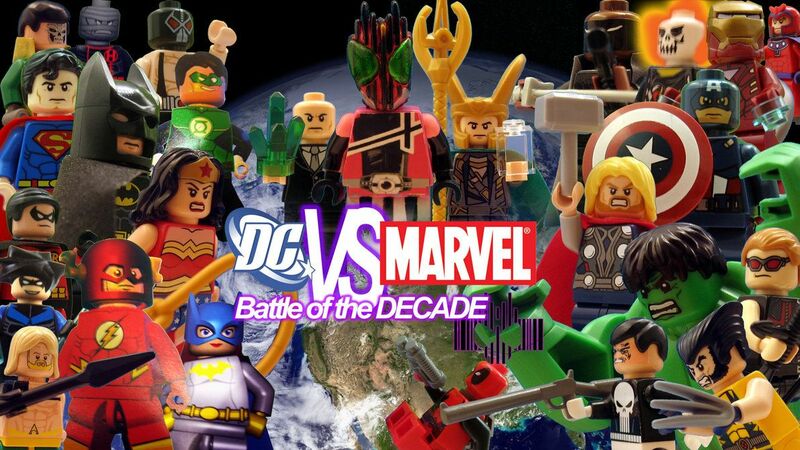 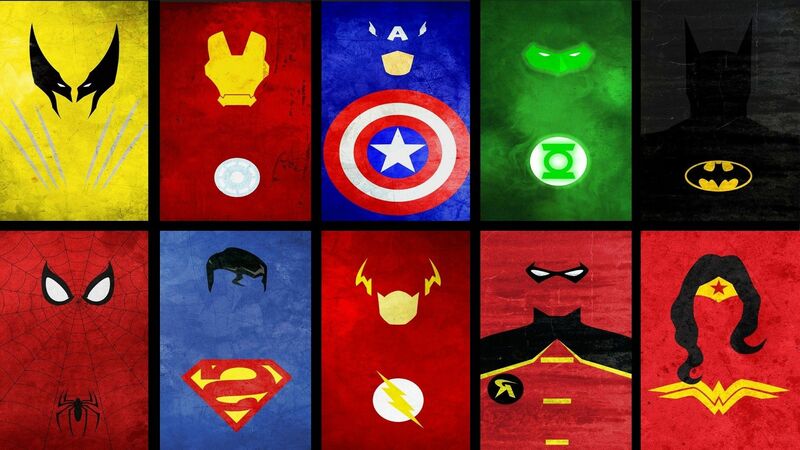 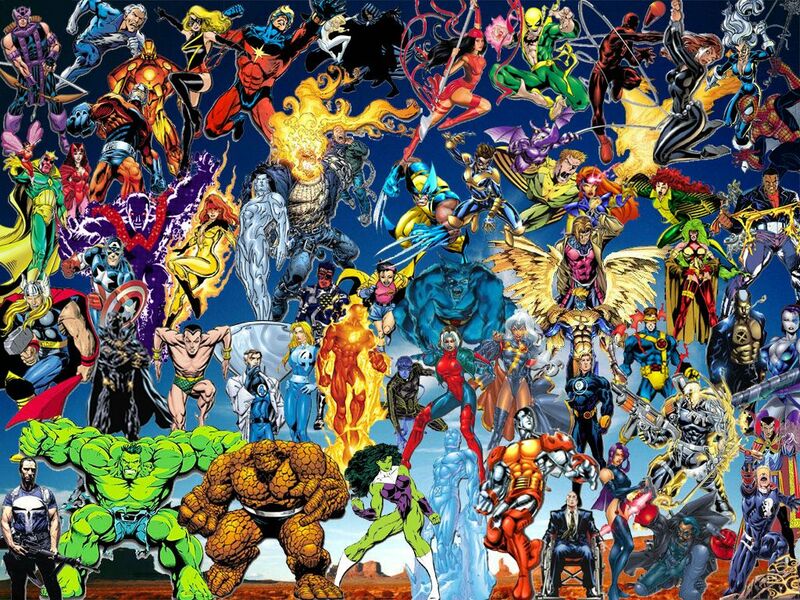 Please contact us if you want to publish a Marvel Vs. DC wallpaper on our site.